We bring in additional test equipment for moisture readings, infra red camera & thermometer, sling psychrometer, and carbon monoxide detection as well as electrical testers for live circuit detection. We find the use of digital cameras for ease of documentation and clearer explanation in the final report are essential. Our reporting is very detailed and in an organized outline format; so that it is easy to follow for the client. It includes photos in the "Summary Section" as well. SMHI utilizes IRBpro Software. 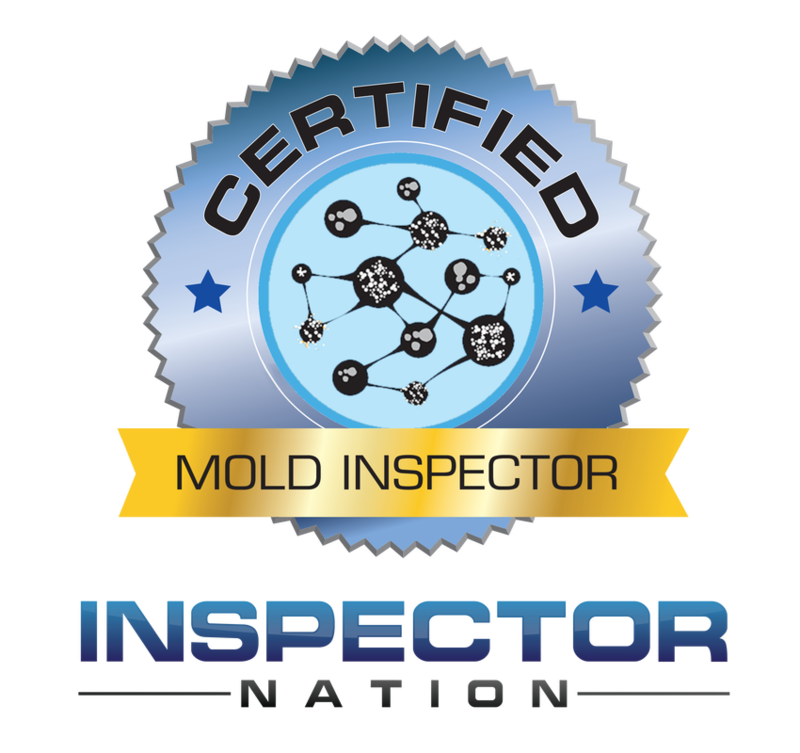 Offering Residential inspections and Commercial Property inspections with additional Radon Testing, Well Water Testing, Wood Destroying Insect inspections, Solar PV System inspections, and Indoor Air Quality/Mold Sampling collections! Easy appointment scheduling; call today for an appointment. We will be glad to address any questions or concerns with quality follow-up service. Cathy, Hugh & Josh represent each client in the most upright and professional manner; building a relationship of trust and loyalty which will last. Cathy can be reached live in the office; or emailed directly. Any phone messages left will be responded to within 4 hours.